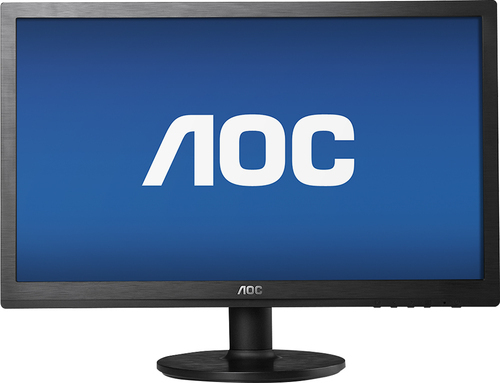 We found 909 open box, clearance, and sales items from AOC - Open Box - 21.5" IPS LED HD Monitor - Black. 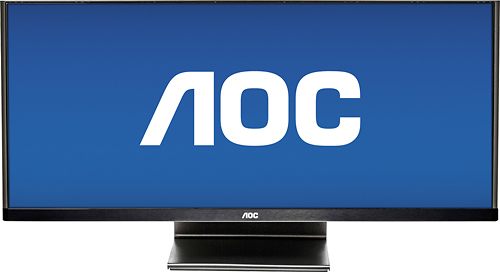 We found 1392 open box, clearance, and sales items from AOC - Open Box - 19.5" LED HD Monitor - Black. 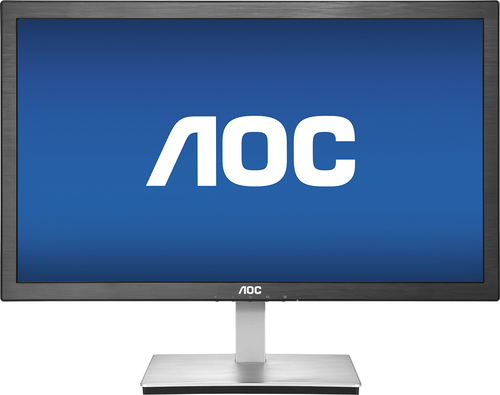 We found 422 open box, clearance, and sales items from AOC - Open Box - 23" IPS LED HD Monitor - Black/Silver. 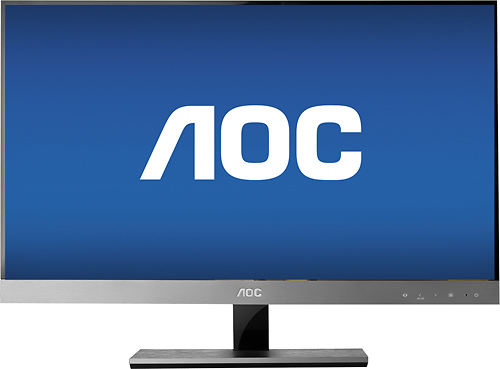 We found 608 open box, clearance, and sales items from AOC - Open Box - 27" Widescreen Flat-Panel IPS LED HD Monitor - Piano Black/Silver. 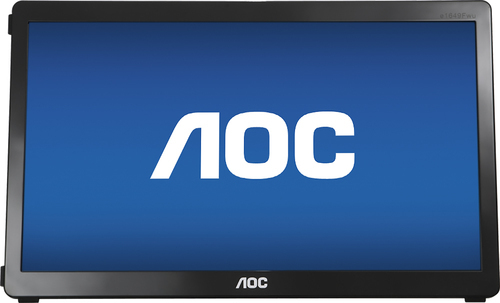 We found 254 open box, clearance, and sales items from AOC - Open Box - 27" Widescreen Flat-Panel LED HD Monitor - Black. 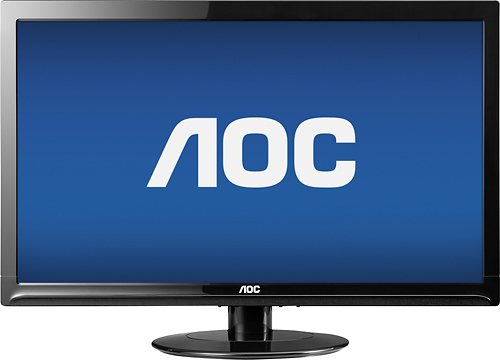 We found 1 open box, clearance, and sales items from AOC - Open Box - 21.5" Widescreen LED HD Monitor - Black. 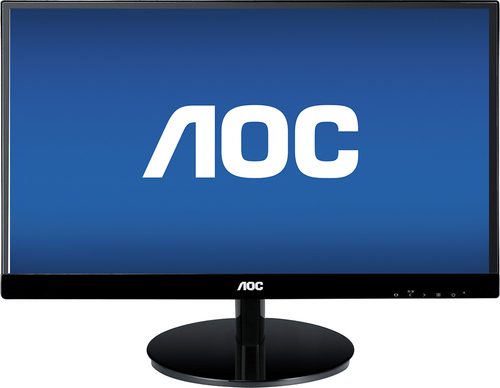 We found 9 open box, clearance, and sales items from AOC - Open Box - 23.6" LED HD Monitor - Black. 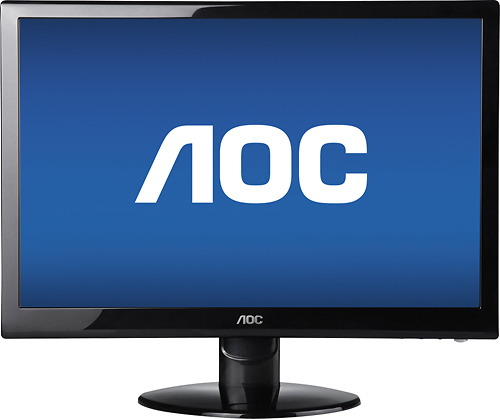 We found 1 open box, clearance, and sales items from AOC - Open Box - 23.6" LED HD Monitor - Black. We found 32 open box, clearance, and sales items from AOC - Open Box - 15.6" Widescreen Flat-Panel USB-Powered Portable LED Monitor - Piano Black. 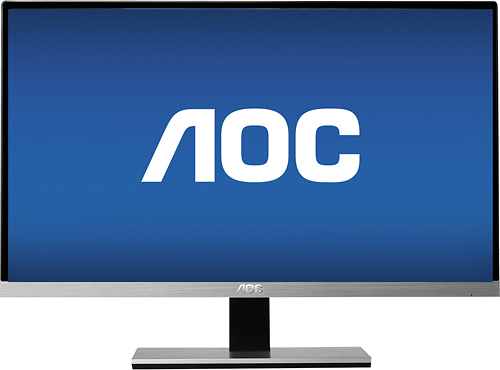 We found 5 open box, clearance, and sales items from AOC - Open Box - 29" IPS LED HD 21:9 Ultrawide Monitor - Black.